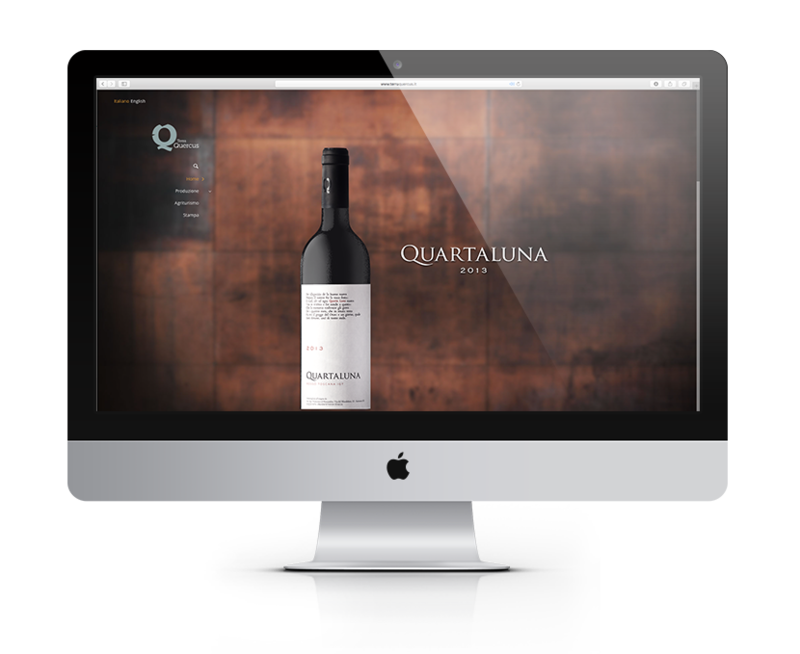 Quartaluna is the first wine released by Tuscan company Terra Quercus. 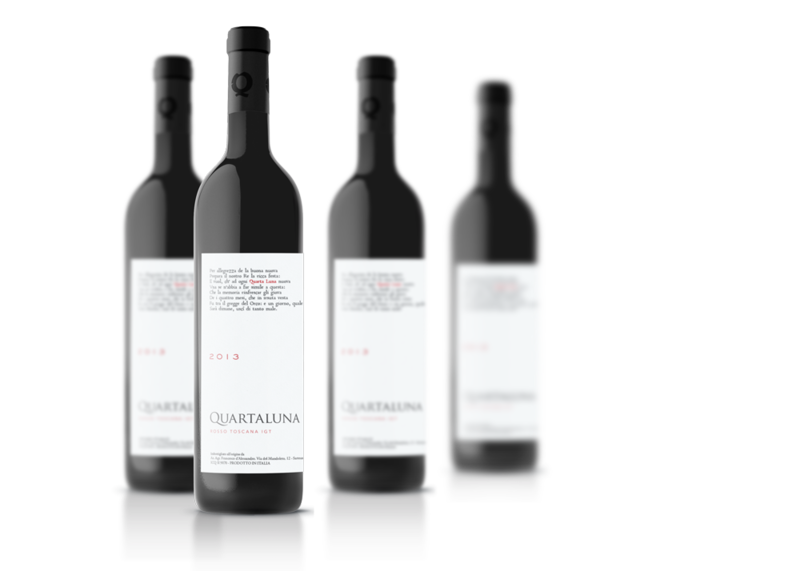 The name is strictly linked to the terroir and to the production process, because the grape harvest took place during a fourth moon night. The label reports a quote from the “Orlando Furioso” by Ludovico Ariosto in which he talks about joyful forth moon nights.